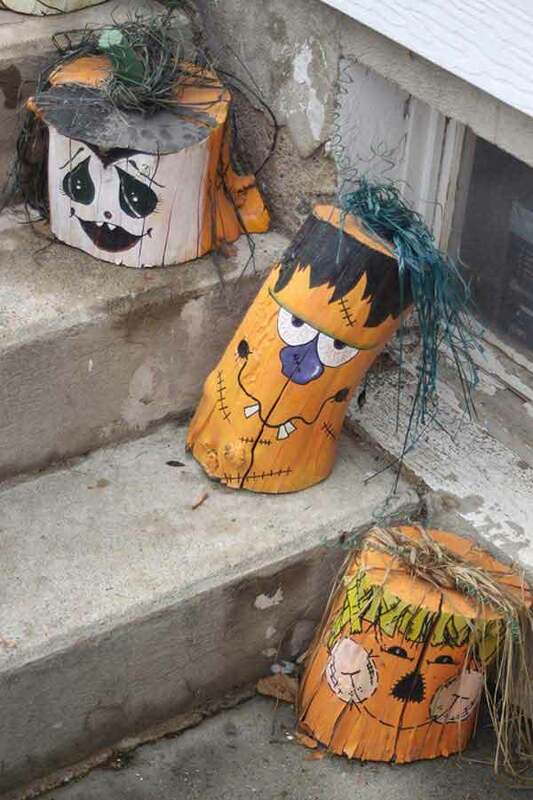 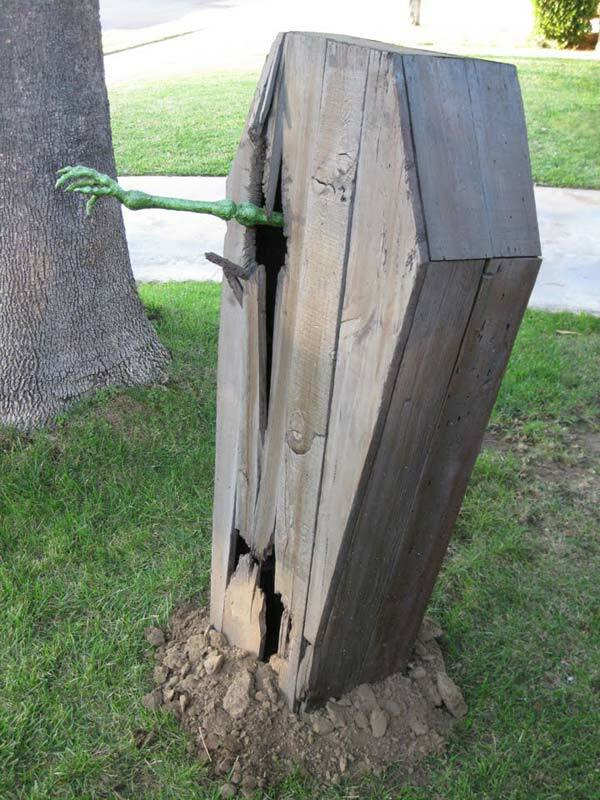 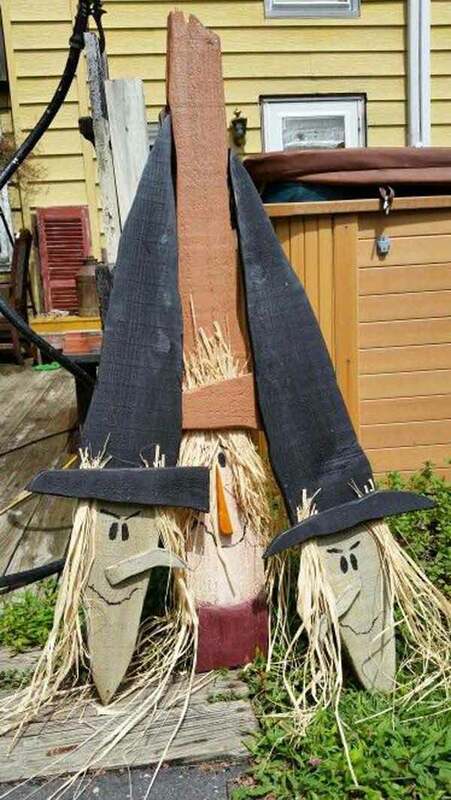 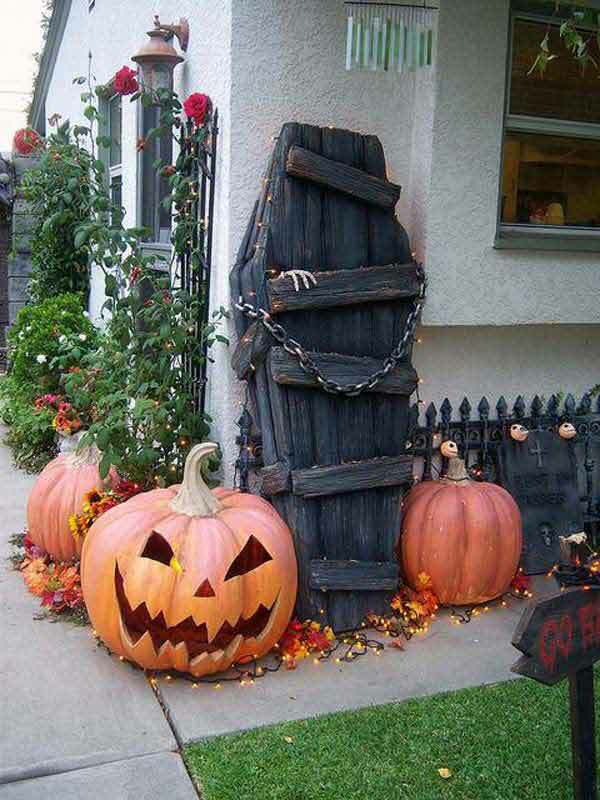 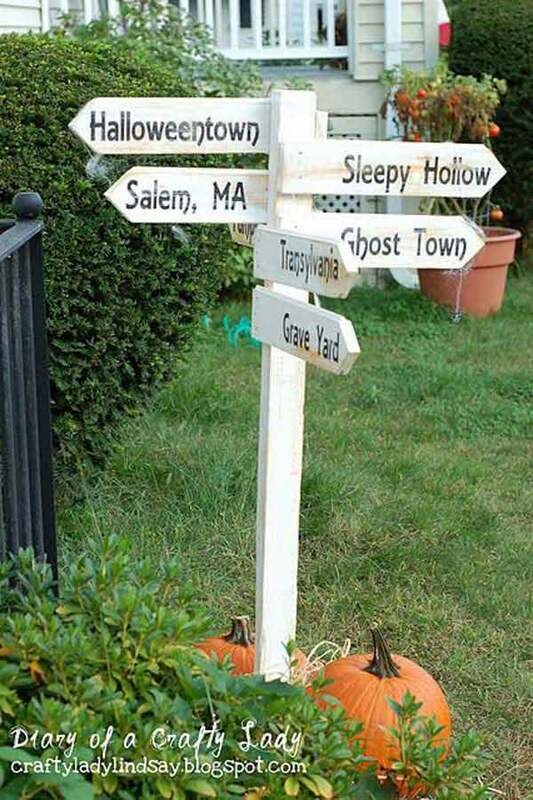 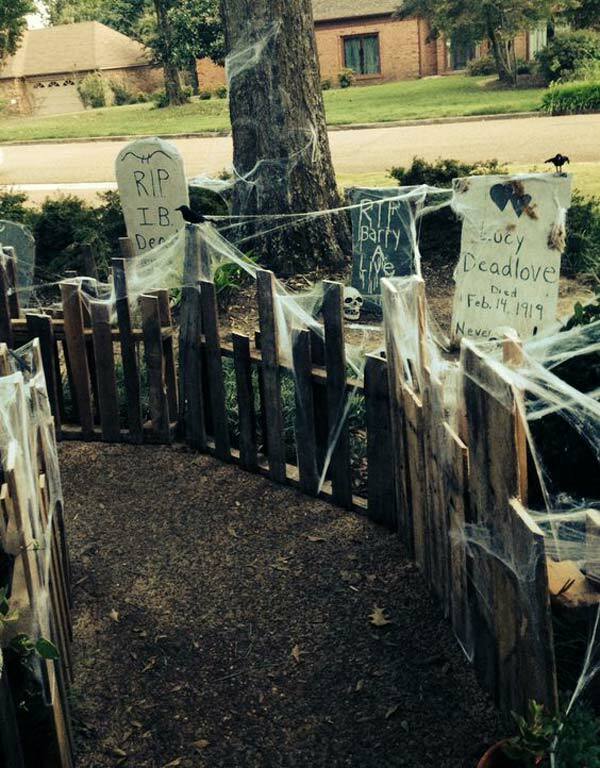 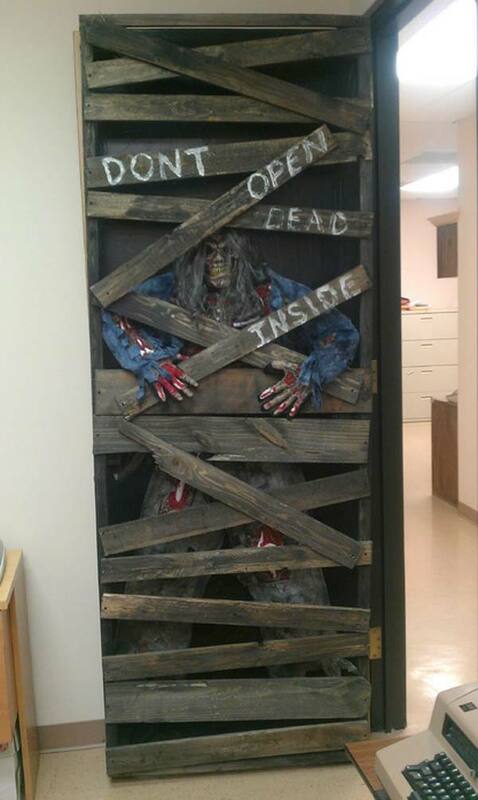 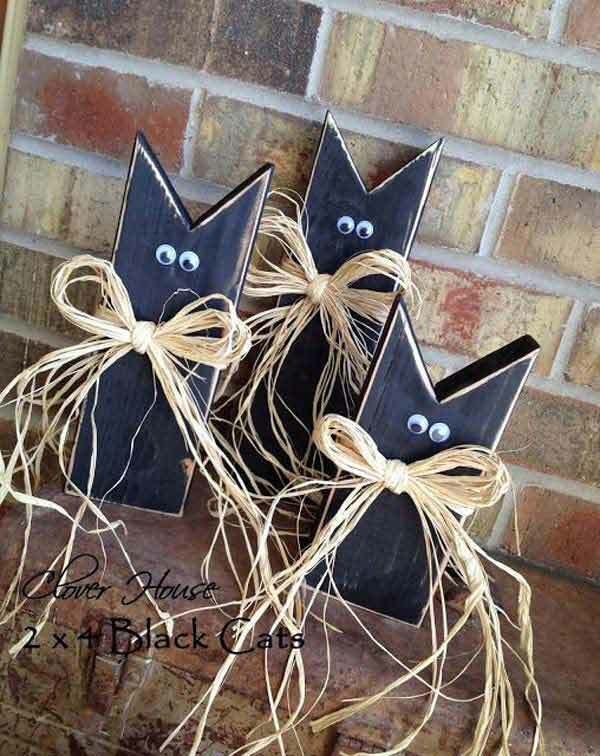 At the end of the summer is time to start thinking for the Halloween decorations for your home. 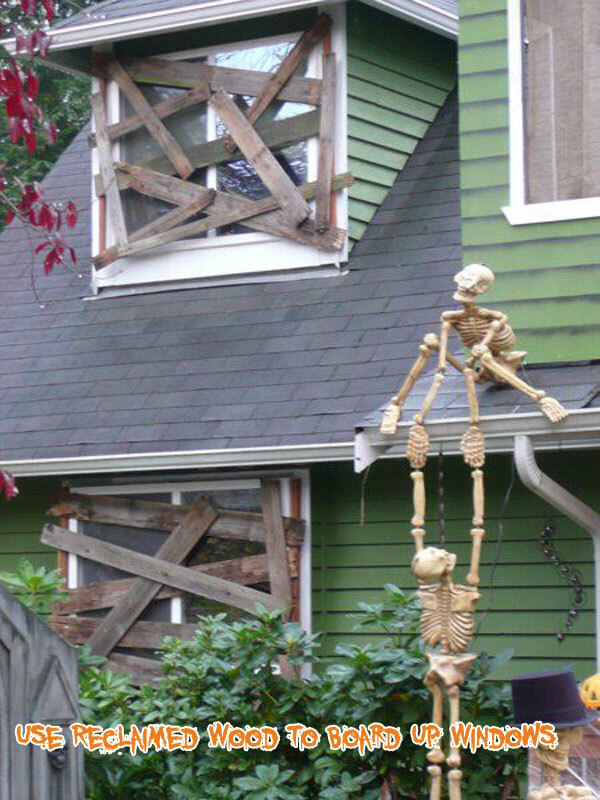 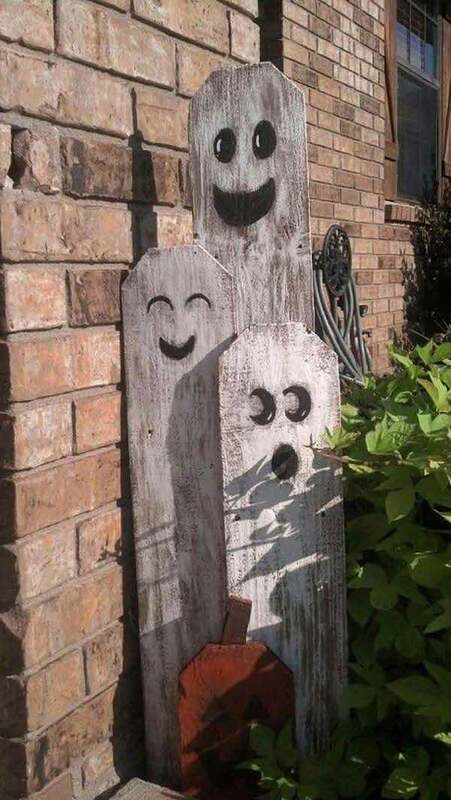 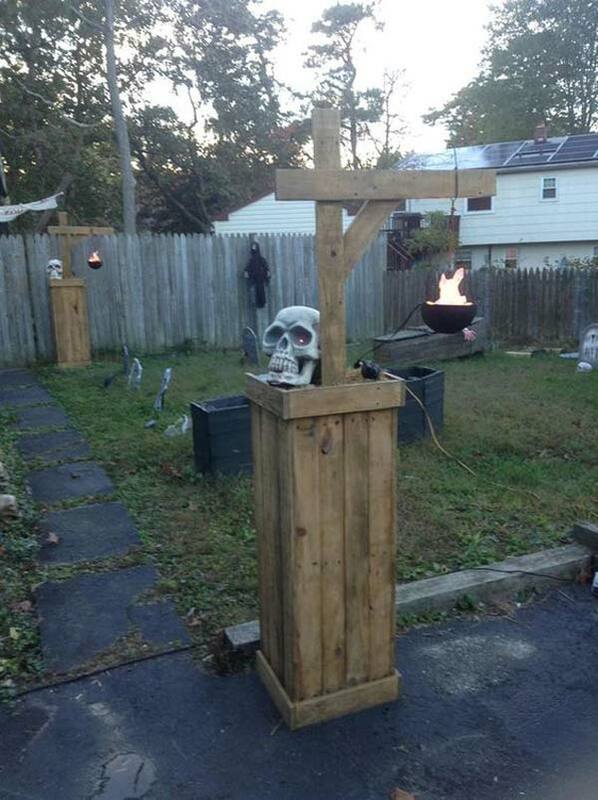 So, from now on you are having enough time to prepare your Halloween decorations. 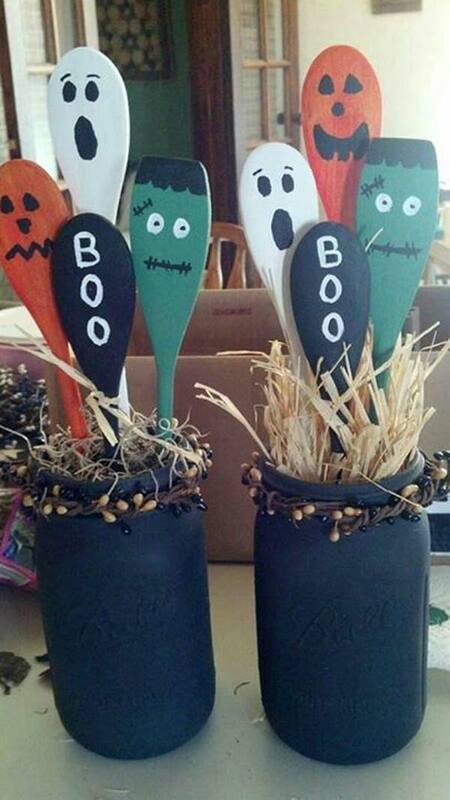 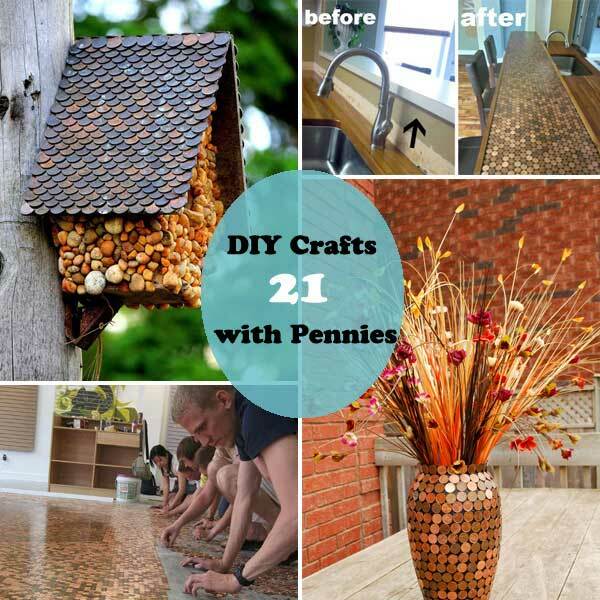 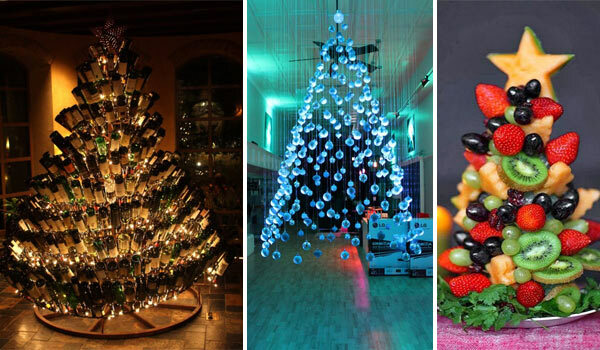 There is no need to invest a big budget on decorations for this fun holiday, as you can make by yourself. 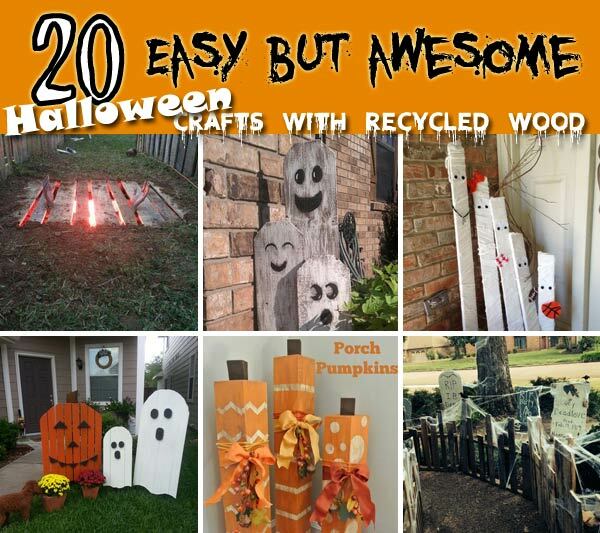 We have created a collection about how to make unique and in the same time very cheap decorations. 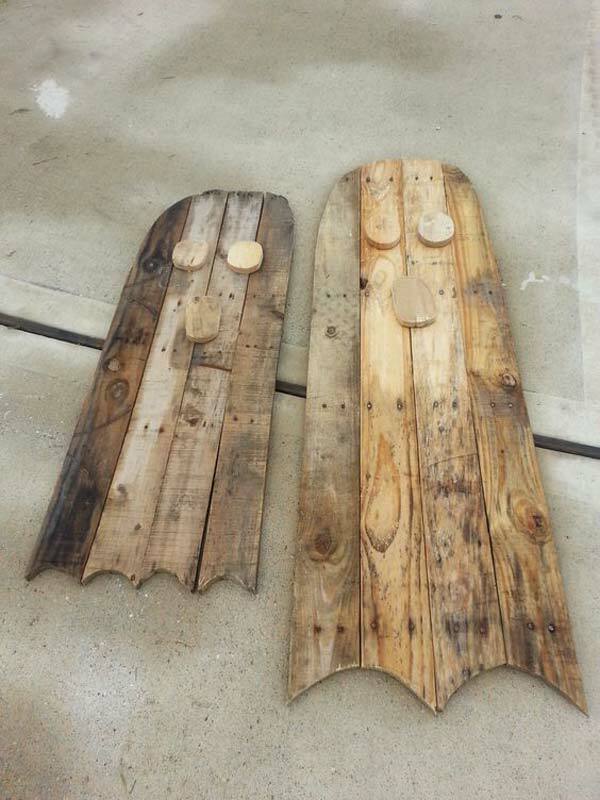 The word is “reclaimed wood”. 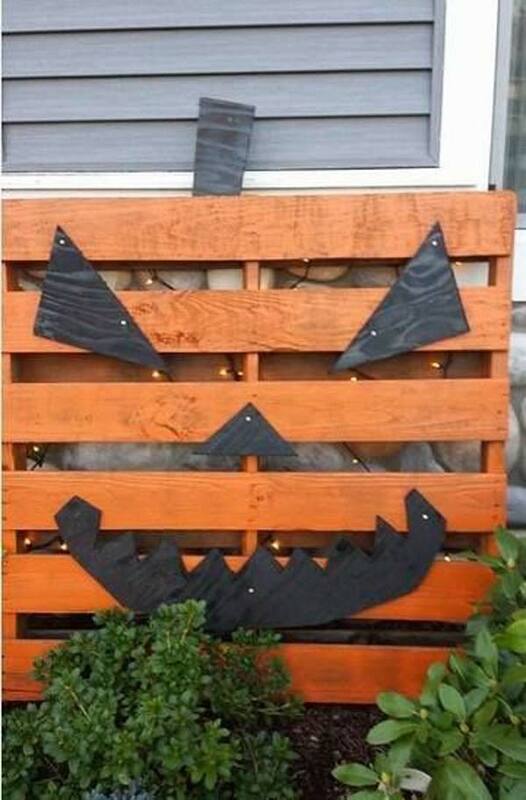 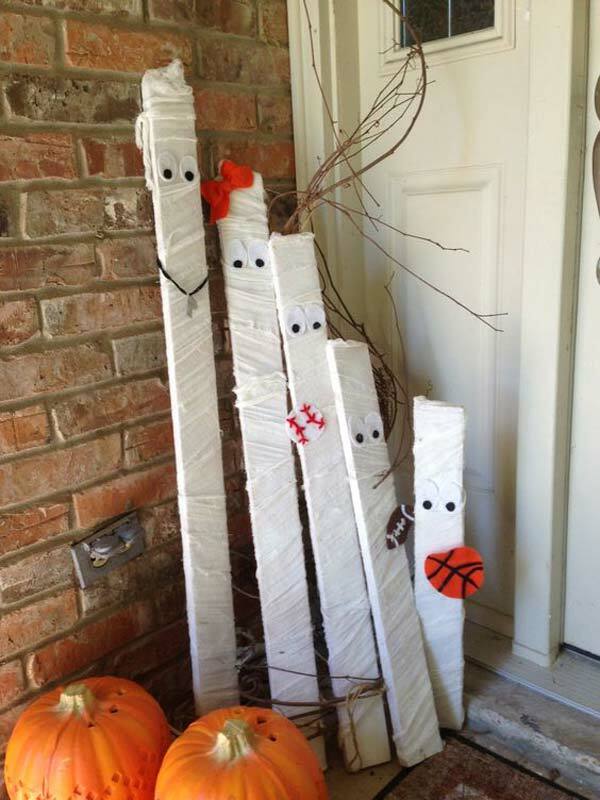 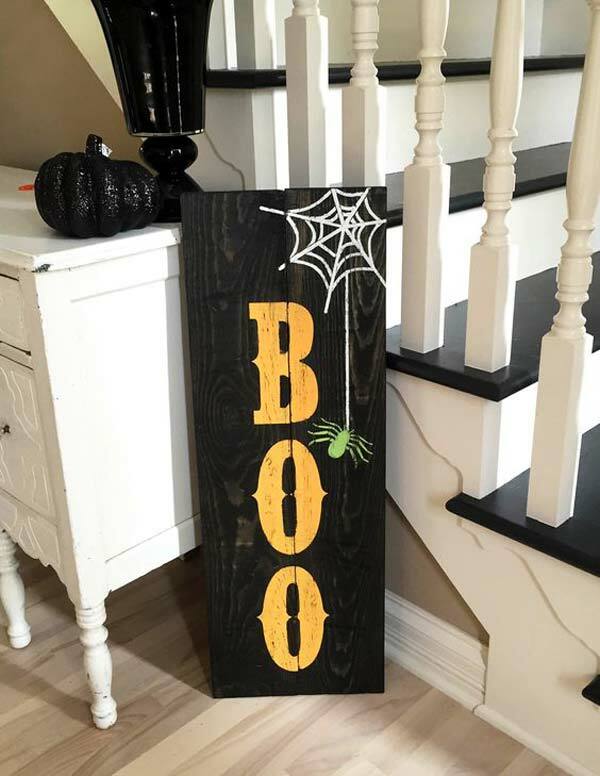 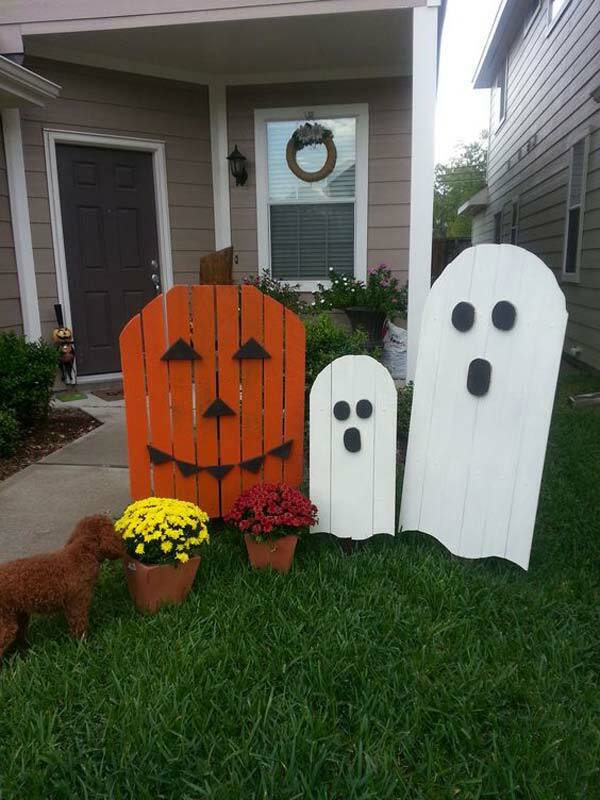 We all have a lot of recycled wood around our house, such as wooden pallets which can be used into your Halloween projects. 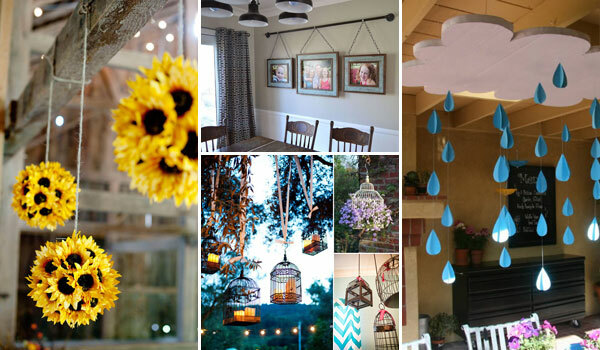 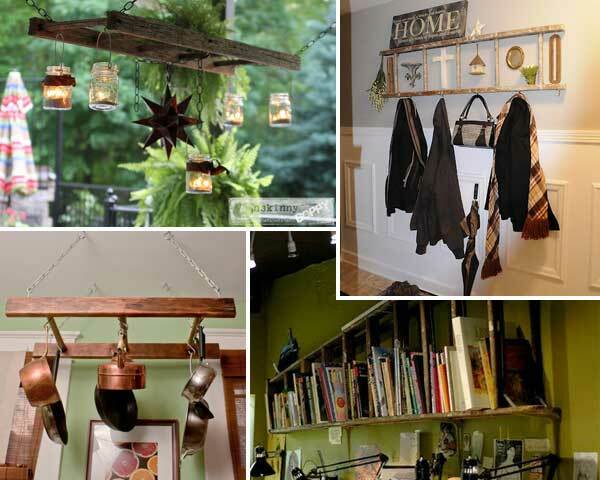 Almost every piece of reclaimed wood can be turn into an awesome decoration. 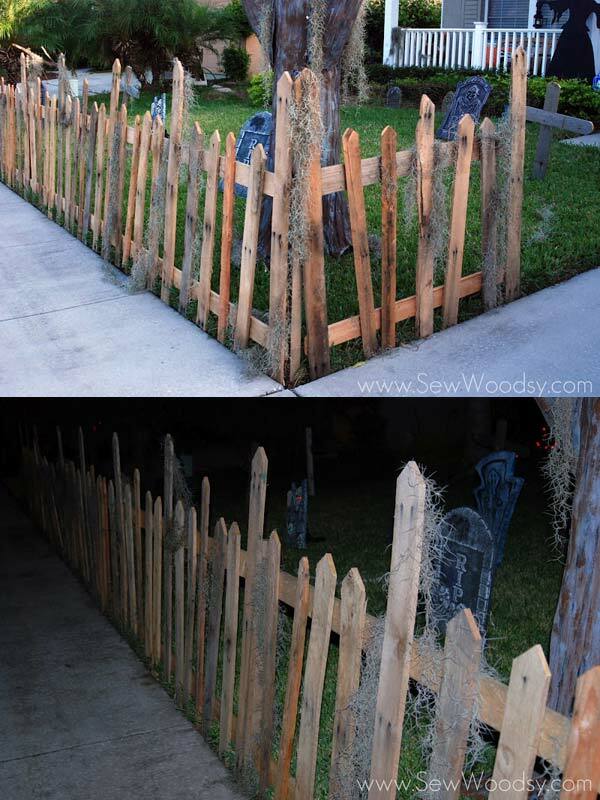 The results are very creepy but interesting!